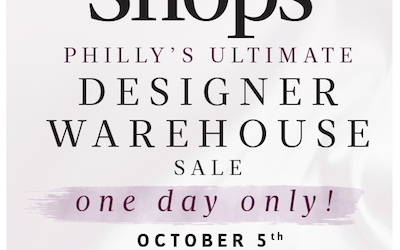 Last Chance For Philly Mag Shops Tickets! 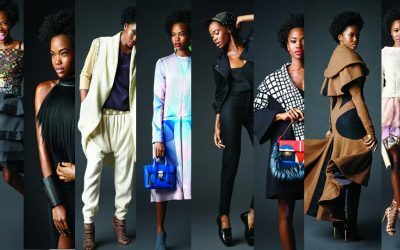 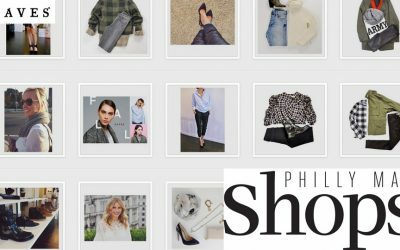 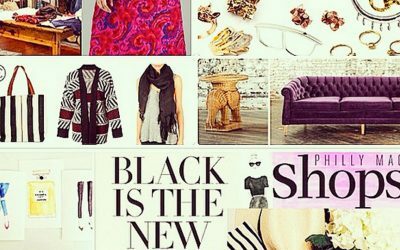 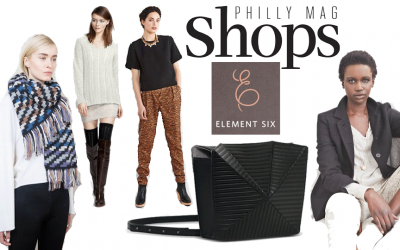 Philly Mag Fashion Project: Today Is Your Last Day To Vote For Your Favorite Designer! 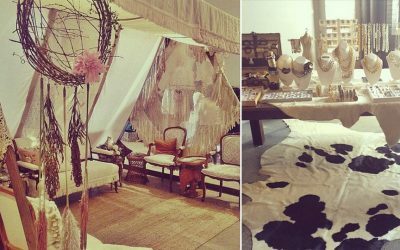 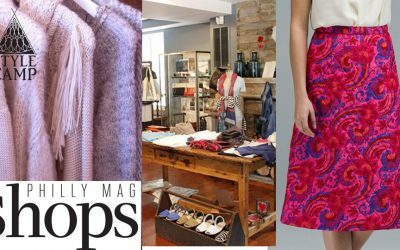 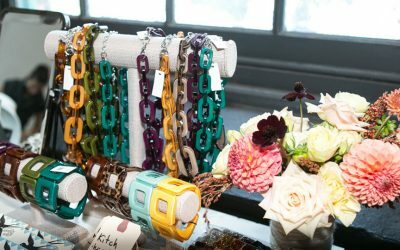 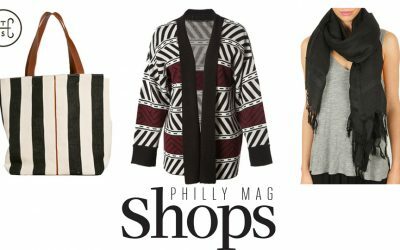 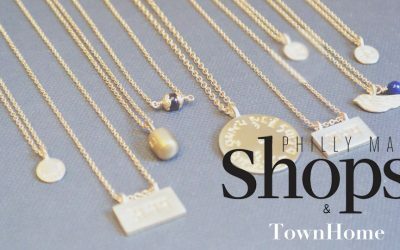 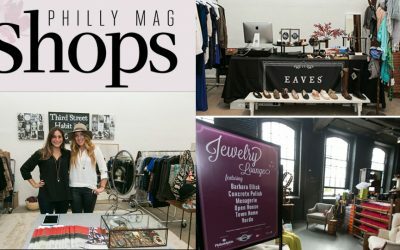 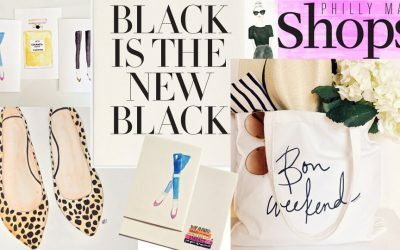 Win Two Tickets to Philly Mag Shops!